The 2010 cyber-attack on an Iranian uranium enrichment facility, which destroyed more than 1,000 centrifuges, has sparked a buildup of Tehran’s hacking capabilities, a US cyberwarfare commander said. 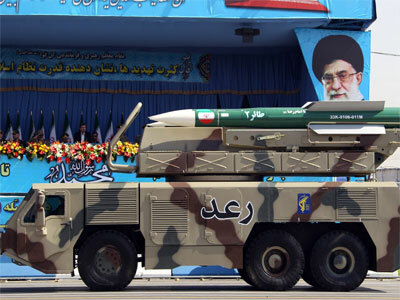 Tehran may soon be a formidable foe in cyberspace. While no government has officially claimed responsibility for the Stuxnet virus that targeted Iran’s Natanz facility, the US and Israel are widely believed to be behind the attack. The sophisticated cyberweapon infected industrial computers and interfered with centrifuge operations, causing damage to the equipment. "It's clear that the Natanz situation generated a reaction by them. They are going to be a force to be reckoned with, with the potential capabilities that they will develop over the years and the potential threat that will represent to the United States," General William Shelton told journalists. 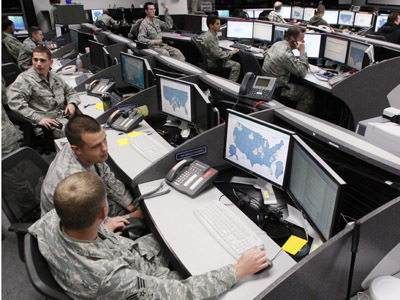 Shelton heads the US Air Force’s Space Command, and also oversees the Air Force's cyber operations. General Shelton declined to elaborate on Iran’s offensive hacking capabilities, or the damage that Tehran could inflict on US computer networks. Earlier, a newsletter from the Department of Homeland Security’s cyber unit warned that critical US infrastructure is becoming increasingly vulnerable to hacker attacks. Tehran has denied several accusations it was involved hacking operations; the latest such incident was a hacking attack on nine US banks and financial institutions last week, which cost the firms millions of dollars. Another alleged Iranian cyberwarfare operation was last year’s attack on Saudi oil giant Aramco. A virus uploaded to the state-owned firm’s computer networks damaged files on some 30,000 computers. At the time, US Secretary of Defense Leon Panetta called the incident “a significant escalation of the cyber threat,” and warned that a “cyber Pearl Harbor” could soon hit America. 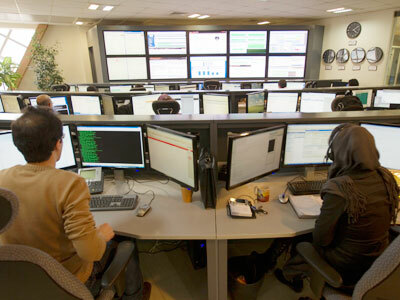 Iran has recently grappled with a number of cyber-attacks. In December 2012, Tehran complained that a number of hacking attacks aimed at disrupting the networks of Iranian industrial facilities – including a power plant – took place over the course of several months. Iran is currently under crippling financial sanctions championed by the US that have significantly cut its oil revenues and damaged its economy. Washington and its allies have stepped up pressure on Tehran in a bid to halt its uranium enrichment program, and have accused Iran of trying to build a nuclear weapon. The Islamic Republic has for years denied allegations it is weaponizing its nuclear industry, arguing that its enrichment capabilities are needed to produce fuel for nuclear power plants and radioactive isotopes for medical applications.